Large Fitted Out 1st Floor Hairdresser Unit to rent, situated on Cogan Street, Oldcastle, opposite McQuaid Pharmacy and convenient to parking, shops etc. 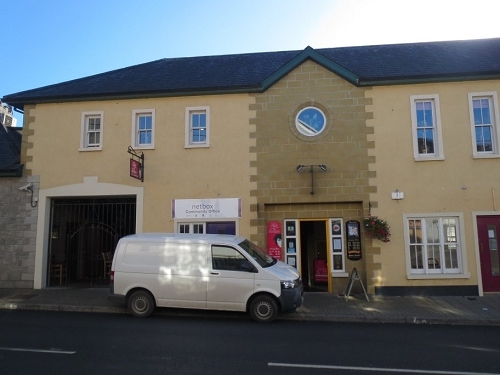 Unit consists of :- Fully Fitted Hairdressing Salon, Reception ,Kitchen, Toilet Areas. Bright Spacious and Well Maintained.